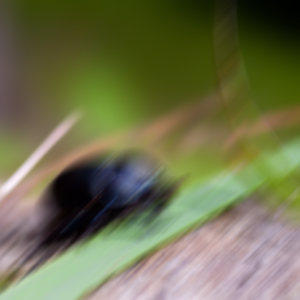 Effect creates perceived impression that the source item appears to be moving in the direction of the blur. Blur is applied to both sides of each pixel, therefore setting the direction to 0 and 180 provides the same result. Other available motionblur effects are ZoomBlur and RadialBlur. This property defines the direction for the blur. Blur is applied to both sides of each pixel, therefore setting the direction to 0 and 180 produces the same result. The value ranges from -180.0 to 180.0. By default the property is set to 0.0. This property defines the percieved amount of movement for each pixel. The movement is divided evenly to both sides of each pixel.